Why do some ideas spread, while others die off? Does human culture have its very own “survival of the fittest”? And if so, does that explain why our species is so different from the rest of life on Earth? Throughout history, we humans have prided ourselves on our capacity to have ideas, but perhaps this pride is misplaced. Perhaps ideas have us. After all, ideas do appear to have a life of their own. And it is they, not us, that benefit most when they are spread. Many biologists have already come to the opinion that our genes are selfish entities, tricking us into helping them to reproduce. Is it the same with our ideas? Jonnie Hughes, a science writer and documentary filmmaker, investigates the evolution of ideas in order to find out. Adopting the role of a cultural Charles Darwin, Hughes heads off, with his brother in tow, across the Midwest to observe firsthand the natural history of ideas—the patterns of their variation, inheritance, and selection in the cultural landscape. In place of Darwin’s oceanic islands, Hughes visits the “mind islands” of Native American tribes. Instead of finches, Hughes searches for signs of natural selection among the tepees. With a knack for finding the humor in the quirks of the American cultural landscape, Hughes takes us on a tour from the Mall of America in Minneapolis to what he calls the “maul” of America—Custer’s last stand—stopping at road-sides and discoursing on sandwiches, the shape of cowboy hats, the evolution of barn roofs, the 28.99 wording of jokes, the wearing of moustaches, and, of course, the telling features from tepees of different tribes. 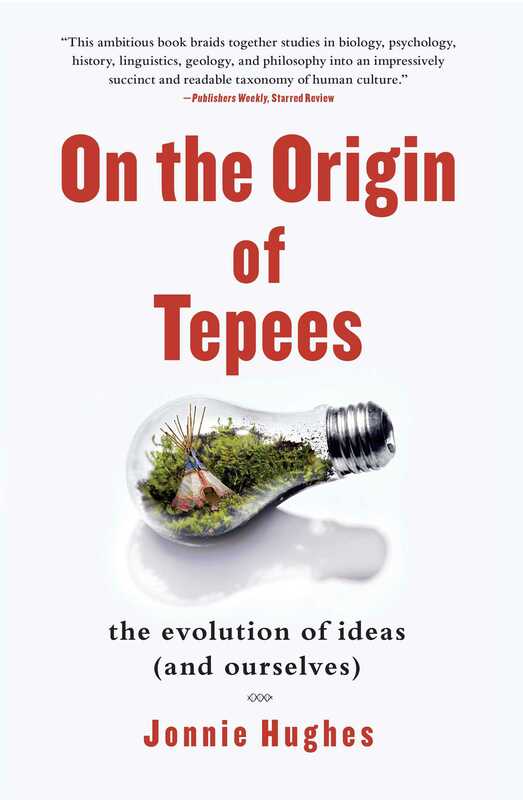 Original, witty, and engaging, On the Origin of Tepees offers a fresh way of understanding both our ideas and ourselves. 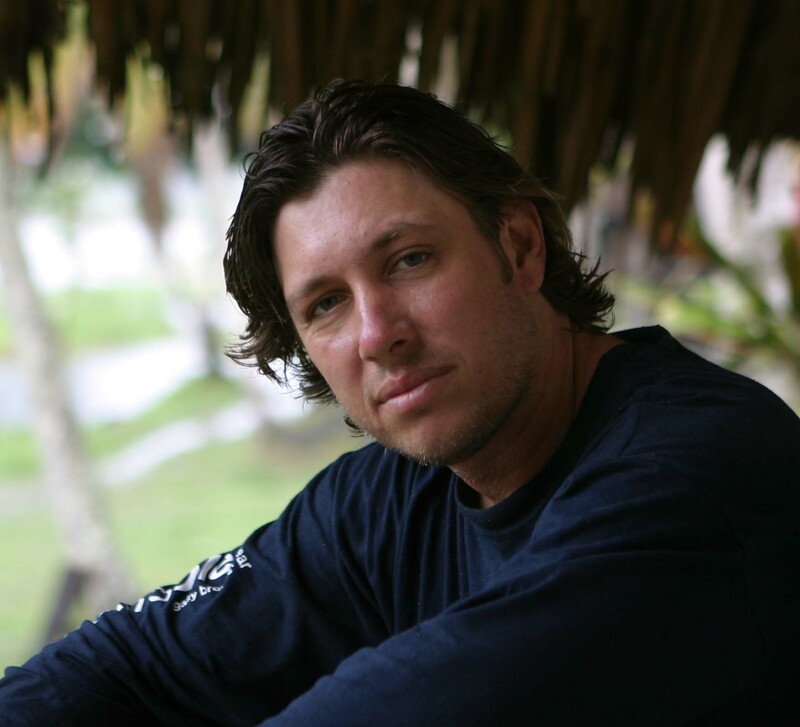 Jonnie Hughes is a science writer and filmmaker with over twelve years experience in communicating science to a broader public on radio, television, in print, and face-to-face. He is an award-winning writer and documentary filmmaker and regular contributor to Geographical Magazine, BBC Wildlife Magazine, The Guardian, and The Times. His films have aired on National Geographic, Discovery, BBC One and Two, and Channel 5. He has won the Association of British Science Writers and the Wellcome Trust Awards for science writing and a BBC Radio One Award for factual radio and the American Genesis Award for Best Popular Television Documentary. He lives in London, England.